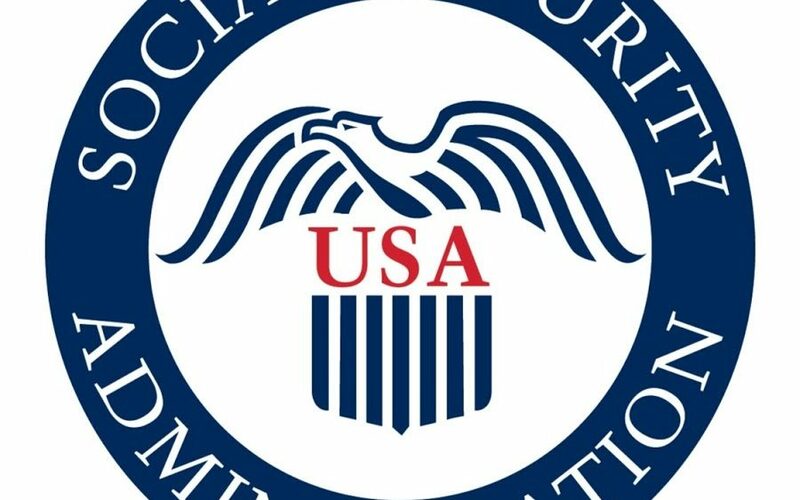 There has been reports of fraudulent telephone calls from individuals claiming to represent the Social Security Administration (SSA). In them, unknown callers are using threatening language to warn unknowing victims that they will be arrested or face other legal action if they fail to call a provided phone number or press the number indicated in the message to address the issue. Do not engage with such callers, and report any suspicious calls to Social Security’s Office of the Inspector General by calling 1-800-269-0271 or submitting a report on the OIG website. 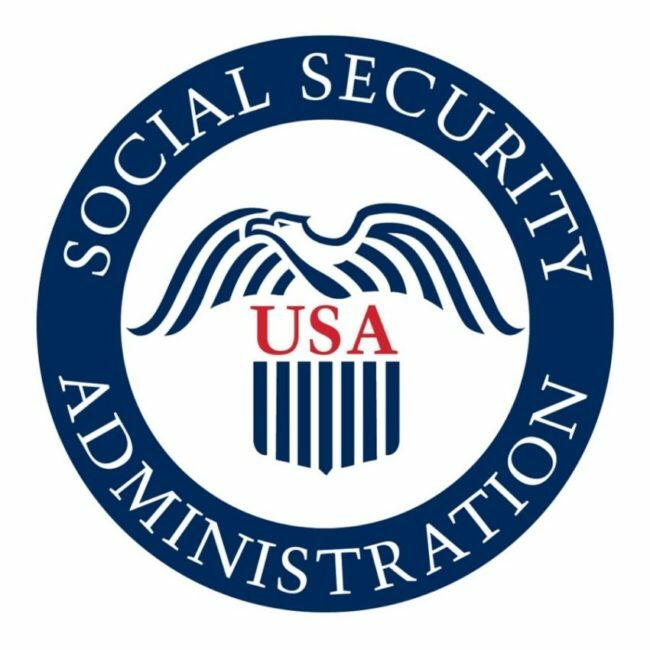 We also urge you to read and share our Social Security Matters blog, which provides more information on the nature of these fraudulent calls, as well as instructions on how to report such activity.